Long story short, a few days ago we gave the chance to ask us anything about the iPhone XR. 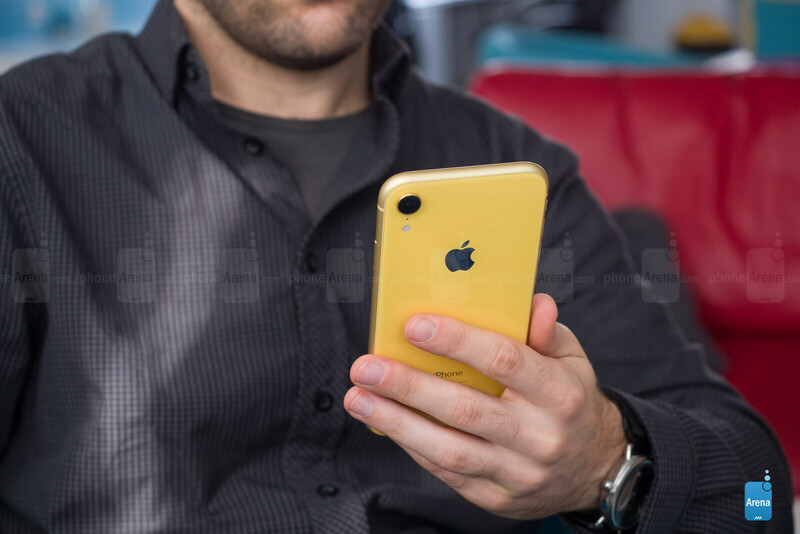 We just got our hands on a snazzy yellow iPhone XR, the most affordable iPhone released in 2018. Peaceboy: Does 720p screen is really bad on a phone? PA: Well, it depends, but in the case of the iPhone XR, the display is good enough. The lower resolution won't be a problem as long as you're not a specs sheet nerd. The pixel density is high enough to prevent you from discerning individual pixels. However, we have a few issues with some other important properties of the display. 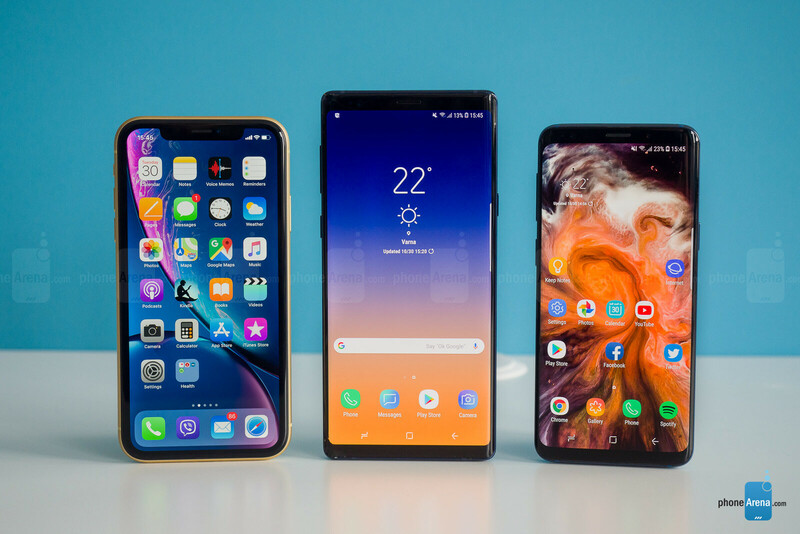 For one, the LCD that's been employed is a far-cry from the perfect blacks and zero-motion-blur OLED displays found on the more premium iPhone XS and XS Max. Valdomero: Do videos in general (Youtube, iTunes movies, etc.) are downscaled to 720p when watching at 1080p? Do letters looks blurry? PA: The YouTube allows you to stream in 1080p, of course - there's an "Auto 1080p" option in the video settings that allows you set an upper limit to 1080p quality. While the pixels might not be physically there, the display will use more of its available ones to display your content as crispy as possible. No, letters don't look blurry when you're using the device normally. dimas: Xr's screen on time? How's the rear camera, on par with the older iphone x or in-between x and xs? Thanks. PA: Your mileage may vary, but it wouldn't be uncommon to hit 10 hours or more of usage. Light users might easily hit two days of battery life if they use their XR more sparingly. The XR hit 11 hours and 1 minute in our proprietary battery life test, but real-life usage will probably yield slightly less spectacular results. The camera itself is in a weird, middle-ground position between the iPhone X and the XS/XS Max. It's not as powerful as the one on the premium iPhones, but thanks to the new sensor and Smart HDR, it's a worthy successor to the discontinued iPhone X.
CandyBar: I have a 5S - it's still being updated but it's having some issues with iOS12 - would this be a good upgrade or should I hang in one more year? PA: Weird that your 5S feels wonky on iOS 12 - the general opinion is that iOS 12 actually reinvigorated older iPhones and iPads. 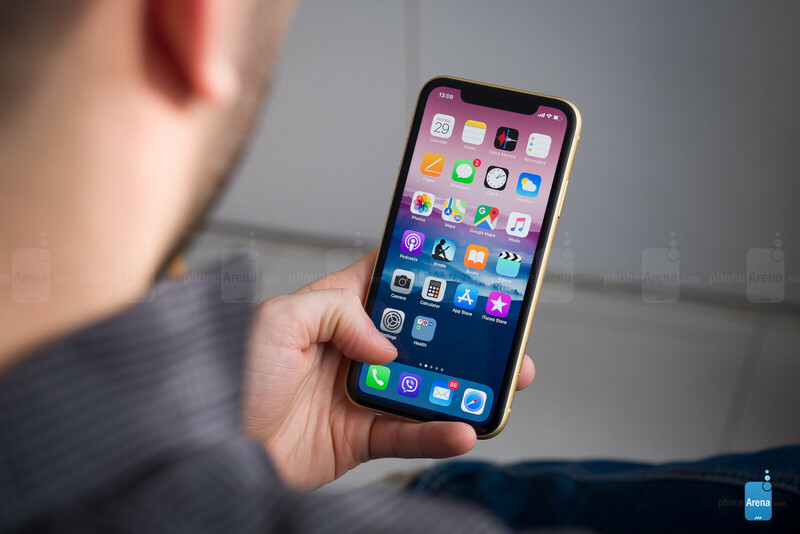 While it will definitely depend on your budget, the XR should be viewed as a very nice upgrade from the iPhone 5S, provided that you will be comfortable with the much larger display footprint. However, seeing that you've been rocking an iPhone 5S for that long and generally don't upgrade every two years, I'd suggest getting the iPhone XS for the ultimate experience in a more manageable footprint. PA: 0.13 inches/3.5mm on the sides and the bottom, including the frame. vokliam: 1. Are all 3D Touch features still there just in long press form, or some are missing? How do you control pressure when drawing, selecting text using cursor feature, peek, and pop. Another example: long press on an app icon will let you delete/move it function, but forcetouch pops up sub-menu. How does that work on XR? Is there still that reassuring feedback from the Taptic Engine, is there a delay due to lack of 3D Touch?2. XR Pixel arrangement vs OLED pixel atrangment. Are they still pentile or are they aligned - this is important as aligned pixels arrangement looks sharper then OLED pentile pixel arrangement. Just curious for arguments sake. 3. Bezel size comparison close up. PA: 3D Touch-specific features, like the submenu that appears when hard-pressing the app;s icon to access different shortcuts, are gone. However, long-pressing the icons to access the move/uninstall functionalities gives a reassuring feedback from the taptic engine. As far as the bezels are concerned, the iPhone XR has 3.5mm ones on the sides and at the bottom, whereas last year's iPhone 8 Plus measures up 2.6mm on the sides. Thicker bezels on the XR for sure, but the illusion is further strengthened by the colorful frame - should that one have been dark on all models, maybe the bezels have left the impression of being thinner on not that in your face. el33t626: How to the speakers compare to the Iphone 8/+, are they the same worse or better ? PA: The sound is louder and deeper in comparison with the iPhone 8/8 Plus, but we all know louder doesn't equal better. We are happy to report that the base feels richer, while the earpiece is not as tinny as before. Podrick: Whats the battery usage while streaming 1080p videos? Like how much it goes down in 20 minutes for example? PA: 2-3% at slightly louder volume. Your mileage WILL vary though. Whitedot: Which screen looks sharper/crispier Iphone XR vs Iphone 8 Plus? PA: In real-life usage, it's downright impossible to discern between the two. irfanmsid For those of you who are as confused between 8 plus / X / Xr as i was: I went and compared iPhone XR to 8 plus , and I was surprised to find the screen and camera much better than 8 plus - definitely worth an upgrade. Camera better than X , although i prefer LCD over oled , due to awesome battery life 8 plus has and more than adequate screen quality. my doubts about Xr feeling bulky and low res screen were cleared , its more compact and closer to Iphone X than 8 plus. PA: Glad you could compare the two yourself and perceive the minute, slight differences in person. Truly, while the XR might feel like a downgrade on paper, it's a pleasant surprise in real life, and certainly holds a candle to the iPhone 8 Plus and even the iPhone X. 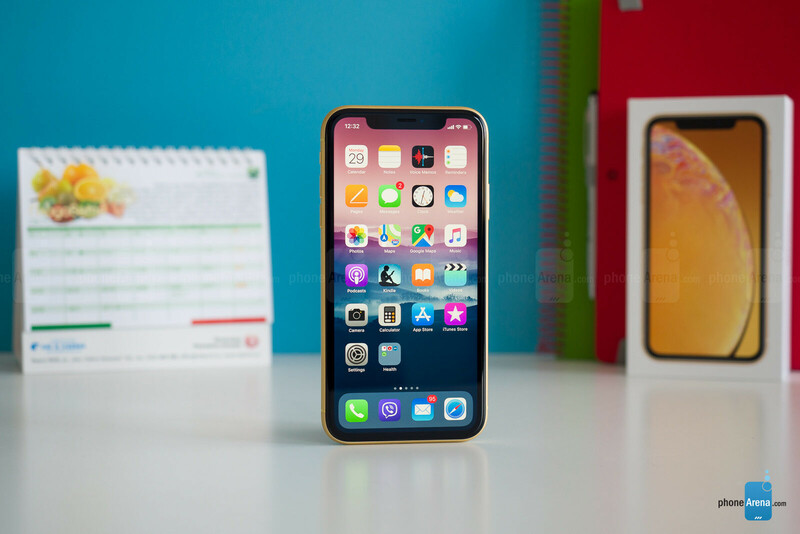 If the LCD display is your thing, then there's little doubt you should get the iPhone XR. Q1 - Why would anyone pay $800 which is flagship pricing, for a half baked made device? There isnt an $800 phone anywhere that has such lame capabilities at this price. None. The fact no one is speaking against it is sad. It's not just about specs, it's about price and what specs you are getting. There are phones with better specs, have better cameras, are just as fast or faster for far less money. Samsung tried to increase specs on the Note 9. Though I still do feel it's a $1000 phone, it is car and away much closer to $1000 vs the XR at $800. If it was a car, would you pay luxury car price for a Camry? If a Camry was the same price as a midrange Mercedes, would you not be calling out Toyota? The XR seems to be a very nice device. Its basically an iPhone 8 with some improvements and shoved into the X shell. 8 have no issue with that. But the specs and capabilities are not $800. I mean on GSMarena, when you compare it side by side with the Galaxy S7 edge, the S7 2 years ago still has better modems, better cameras, higher IP rating, smaller screen, but higher resolution by almost double, they are also roughly the same size. That phone was $750 2 years ago, with better hardware than the XR has now. The only thing better is the A12. That's it. But when you consider all the stuff Apple skimped on, the price of the phone should be cheap. The XR is a $599 phone tops. $800 for an 800p display at 326PPI OS a complete ripoff. What good is it to take photos at 1080p or higher, when the screen can't even display it? For $800. Iys nice Apple is calling themselves offering a lower price option per se. But charging flagship price for lame specs is just wrong and no one else shows this. If Samsung did such I would RIP Samsung to oblivion. This is why Samsung dowsnt getvridiculed by fans, they dont do stupid stuff looe this. Ever! Techie, really? What a doofus! Maybe you should build your own phone and let’s see if you will be successful. Don’t get butthurt by features alone. 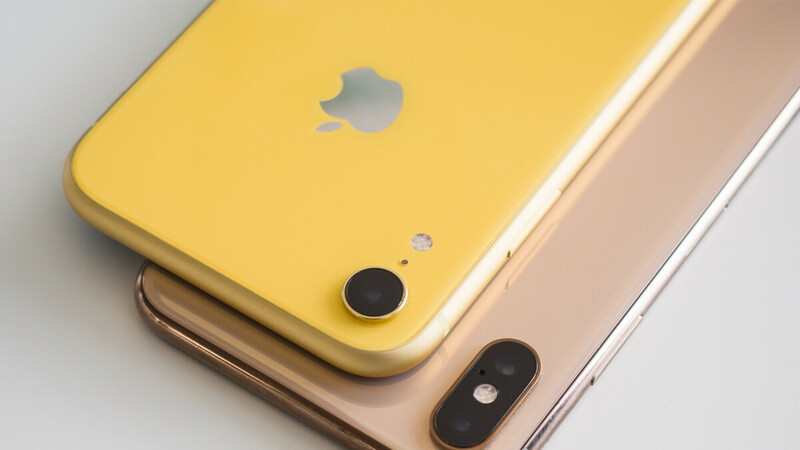 Consider also the new features it has compared to previous iPhone not to your android who is in the race of spec nerd era like 5000mah, 1TB storage, 100watt fast charger, 12gb ram, 10core cpu and 10 cameras. Its business, if people don’t like to buy it then they have a choice. Let them decide about their hard earned money and stop whining. Be happy and get a life. How is it lame specs when they have the exact same internals minus 1 gb of ram and IP67, OMG no OLED. That really is the difference but I have been happy with Apple's LCD. I rather in my case save $450 using the iphone XR as it does the same thing my XS Max did. If you did research, the human really doesnt need much after the 326 on a screen that is 5-12 inches from face.